If you are a cat owner you don't need any more awareness about hairballs. I know I have seen more than I care to. We all assume that hairballs are a natural part of being a cat. Well, yes and no. 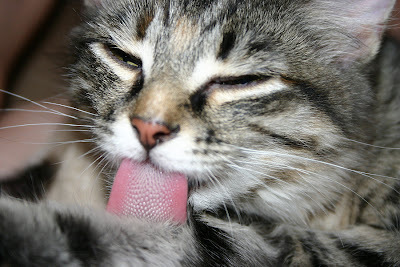 A cat does ingest its fur while grooming itself. A hairball is a result of to much fur being swallowed. Ingesting to much fur can cause medical issues, like constipation. Regular grooming will help prevent hairballs. 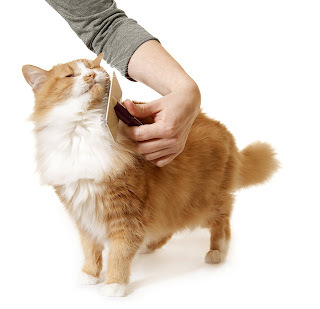 Get on a schedule for a brushing session with your kitty. Take advantage of this time with your fur baby, and bond over a brush.